Home » Blog Page » blogging for the beginners » blogging tips » What is a Blogger Blog Page? 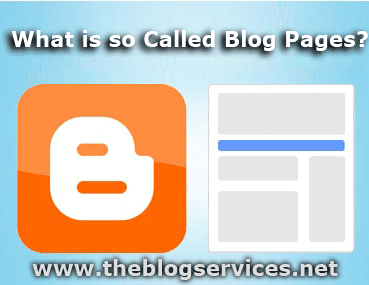 What is a Blogger Blog Page? A blog has different parts. There are parts that are very visible on the homepage and there are those that are present in the outlying portion of the blog. 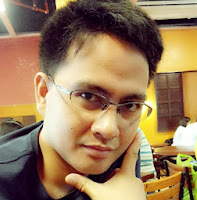 The homepage itself will reveal that most basic part of the blog and one of them is the blog page. It is easy to recognize a page from a post. I have discussed to you about a blog post on my previous post and I bet you already have an idea what a blog post is. Now that you are reading this article, and probably a newbie blogger and would like to familiarize each and every part of a blog, preferably Blogger blog , this is your chance to know better what a blog page is. 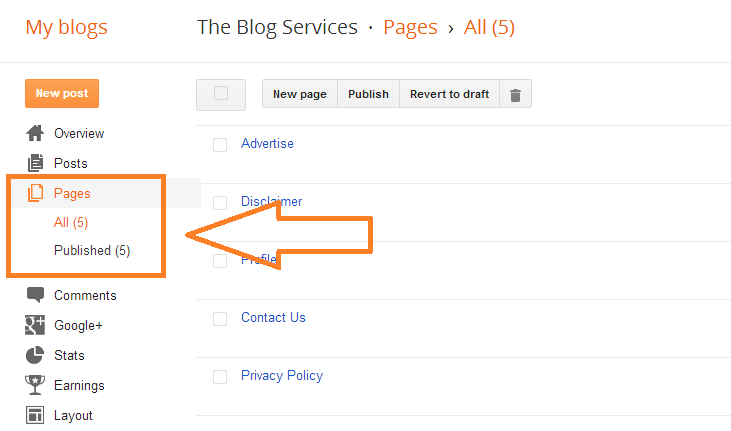 And mind you, if you can make use of blog pages well, you will be able to impose order in your blog. One of the aspects of a page is that this is static. It means it does not update itself. When you put a certain page, it will remain the same as long as no changes have been made. So when you put a page on your blog, make sure that you are only putting information about the blog on that page and the rest of other information will be put to the blog posts. In creating a blog page with the use of Blogger platform, in the dashboard, you can look at the left side with menus in there and click page, the same process will be followed as making a blog post, only there is much more button to click and setting to customize in a blog post. Do not forget putting the essential information in your blog page because this is where the search engine such as Google will refer to with regards to your info, in short, this is your credential as a blogger and if your readers would like to know you and your blog, they will have to refer to your pages. This is also where your contact information are placed.